Hey, id like to buy a list of parts... If its possible? hi, may i ask, do you have anything for sale for the cb 1980 626? Series 2 should look like this. 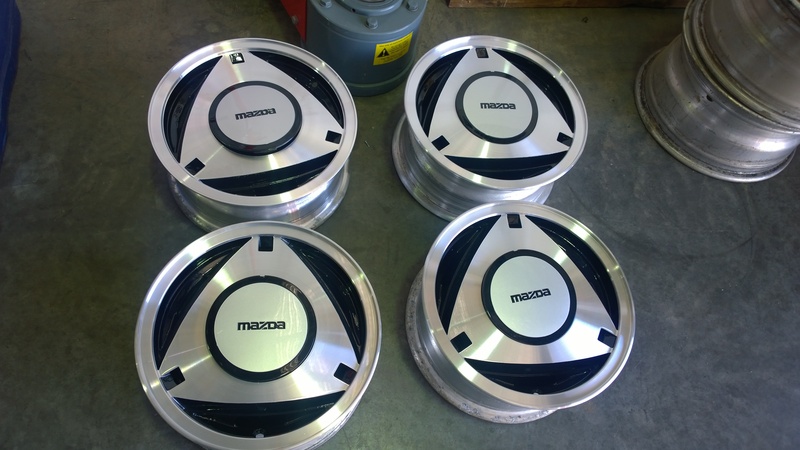 The first rims are Series 2 RX7 - will fit your car, and very easy to find! The second set are from the LA2 RX4 Luce - impossible to find but will fit. The third set are from CD2 RX5/121/Cosmo - will not fit because the stud pattern is different and very rare. 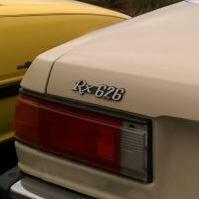 The 4th set are Series 1 and 2 RX7, and very common in Europe. I bought mine from The Netherlands. All up including restoration, these rims cost me almost $1500 AUD! oh man, them wheels look slick on your 626.
somehow the s1 tacho that ive got looks neat, do you think itd fit if i had the wiring? 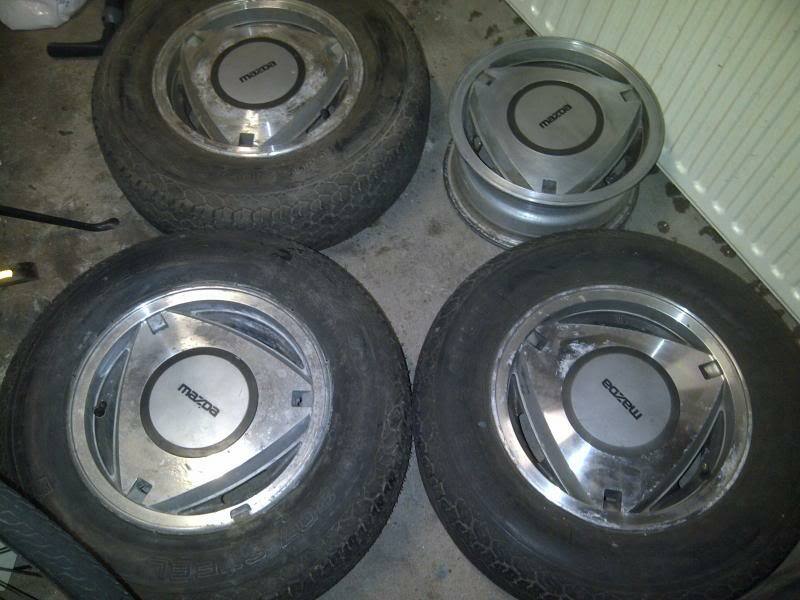 i wouldn't mind buy the s2 tacho too tho, and would like me one set of them rotar wheels. which of the wheels are easy to get your hands on? one the four sets? stud pattern isnt a problem. 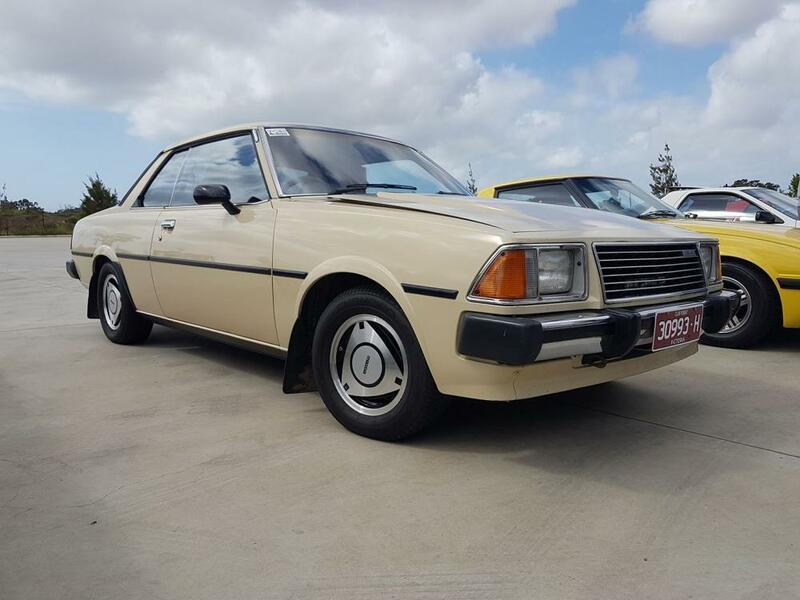 So I bought this mazda 626 back in 2012, and ive been having a hard time looking around for parts, interior and exterior, ive thought of custom but that too is a bit hard here in the UAE. if there is anyone thats got any parts for sale like. 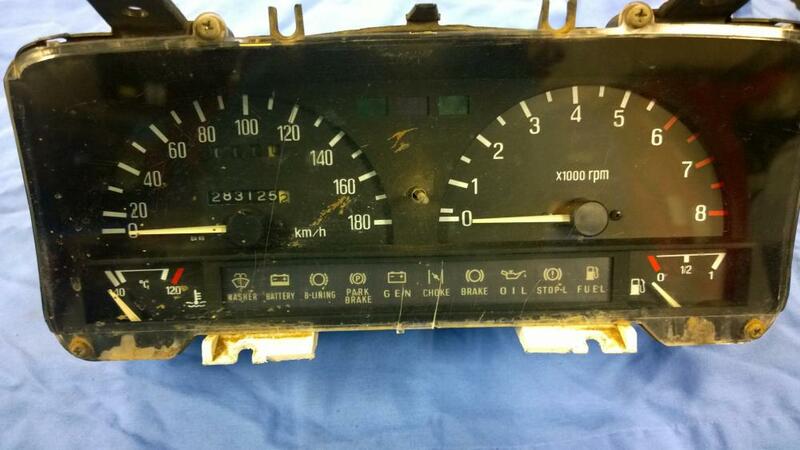 Headlight covers, taillights, chrome parts, instrument cluster, LHD dashboard, center console, etc. Will pay + shipping. Paypal.